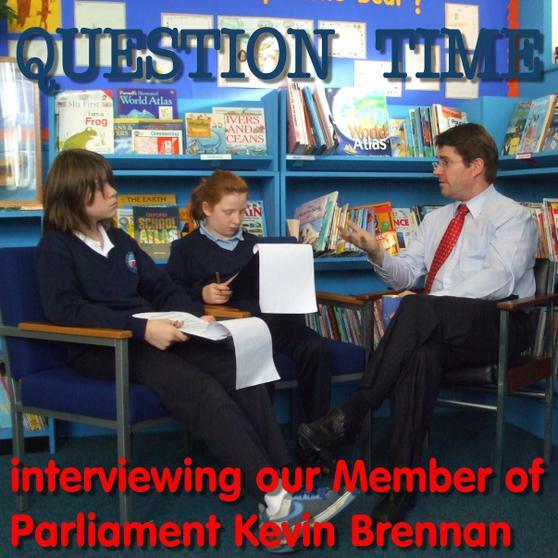 We are very to have an MP like Kevin Brennan who takes such a keen interst in his constituents. 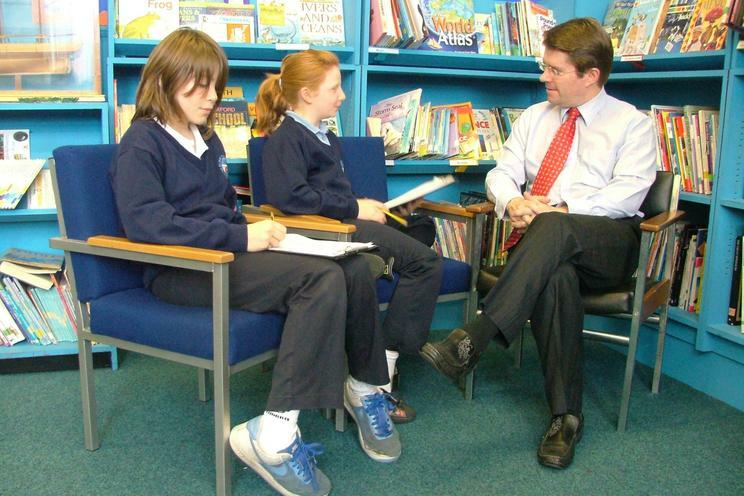 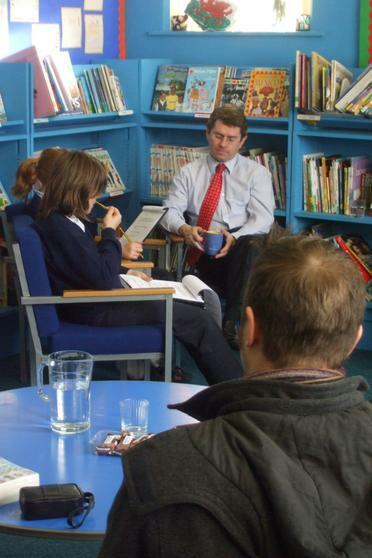 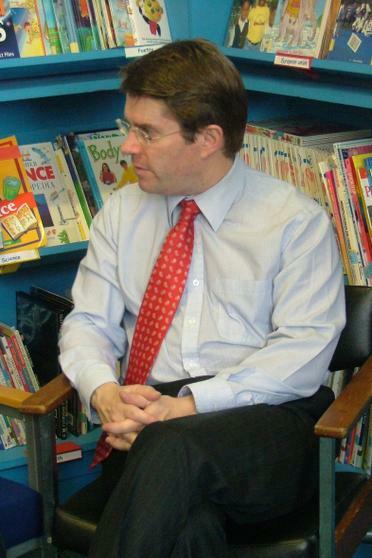 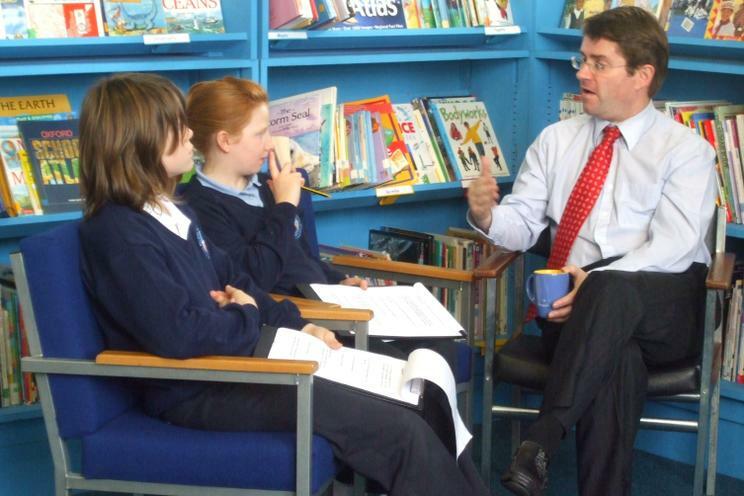 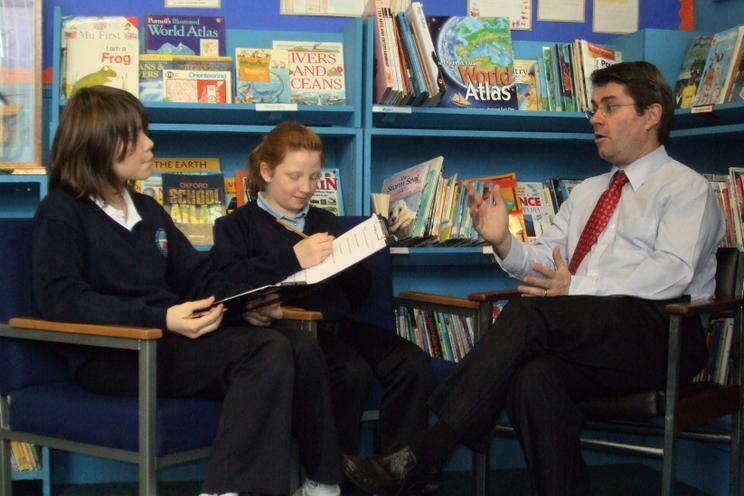 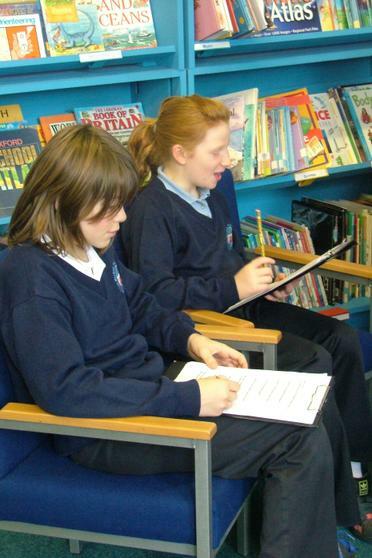 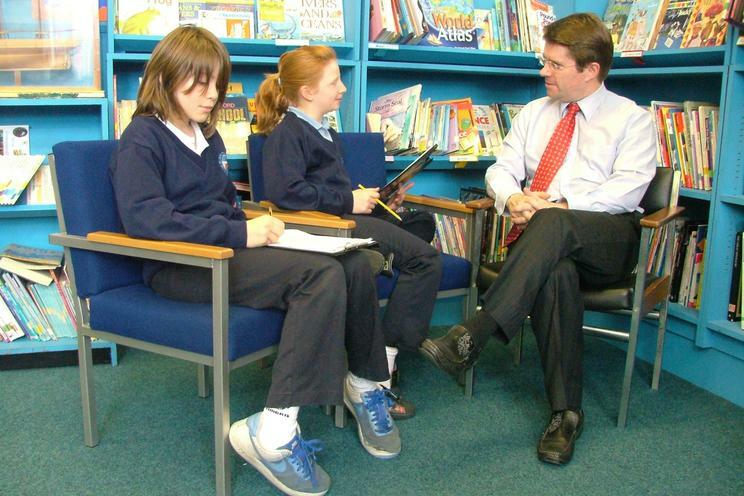 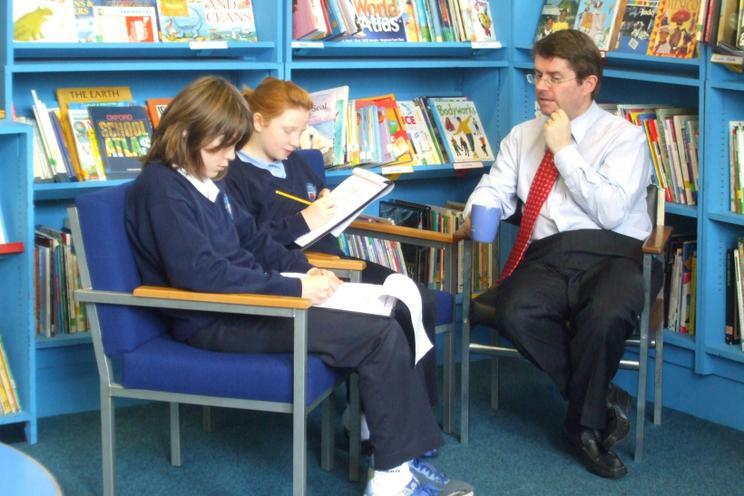 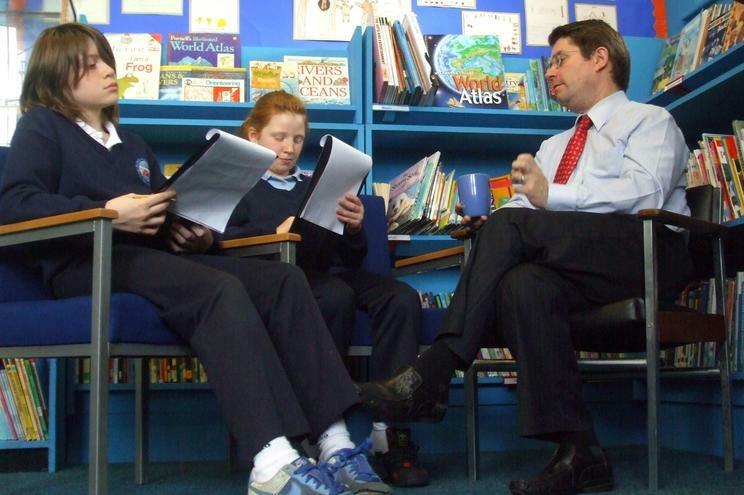 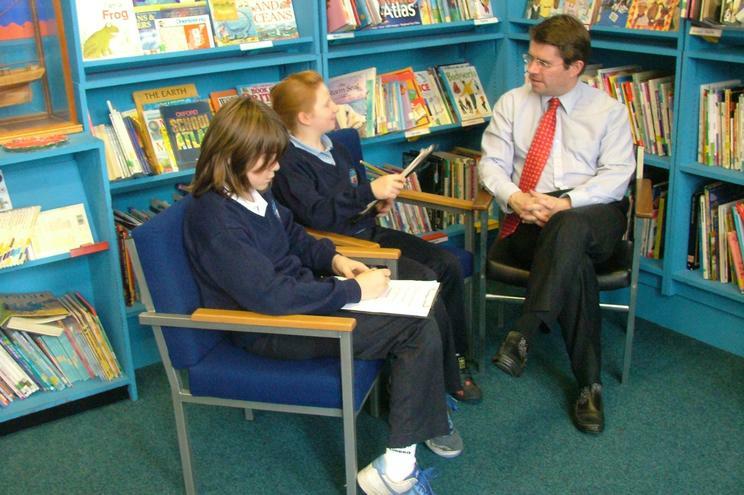 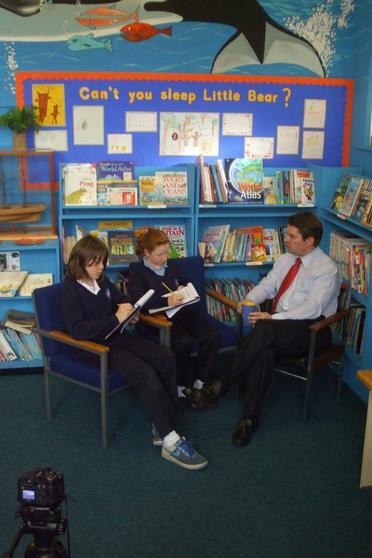 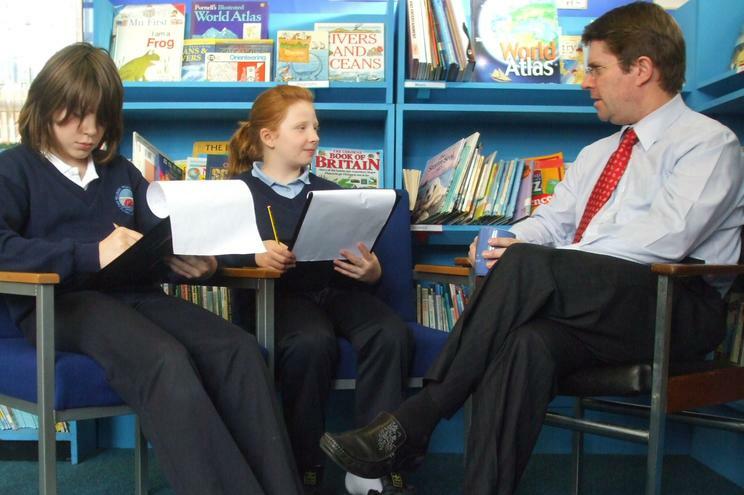 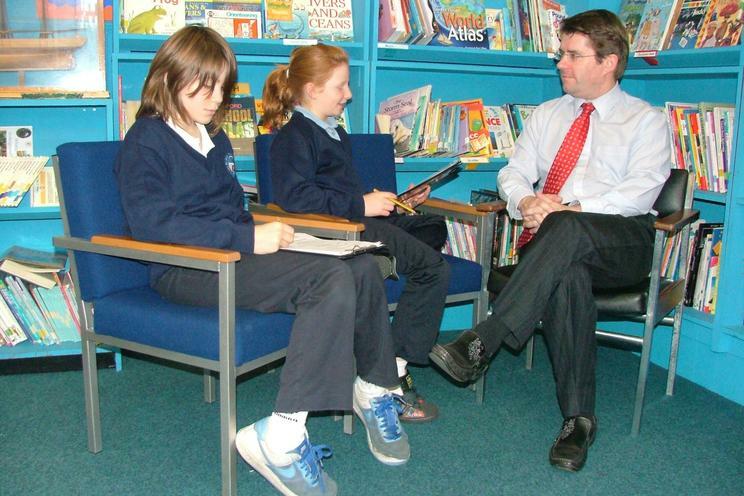 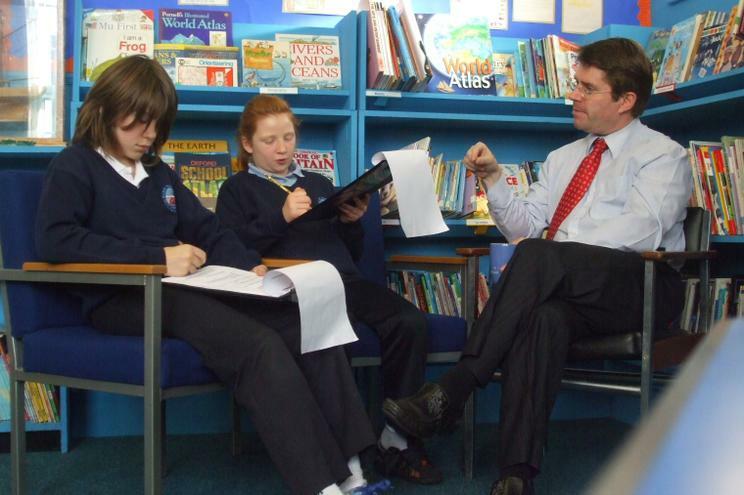 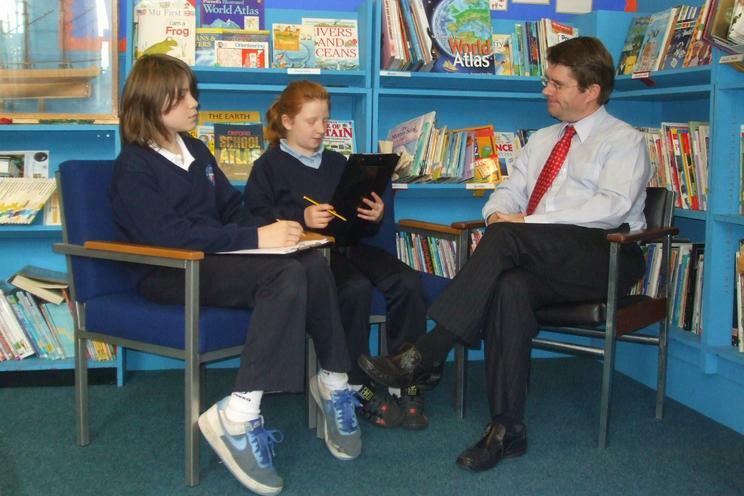 As a former teacher and dad he has a great rapport with the children and often come into the school. 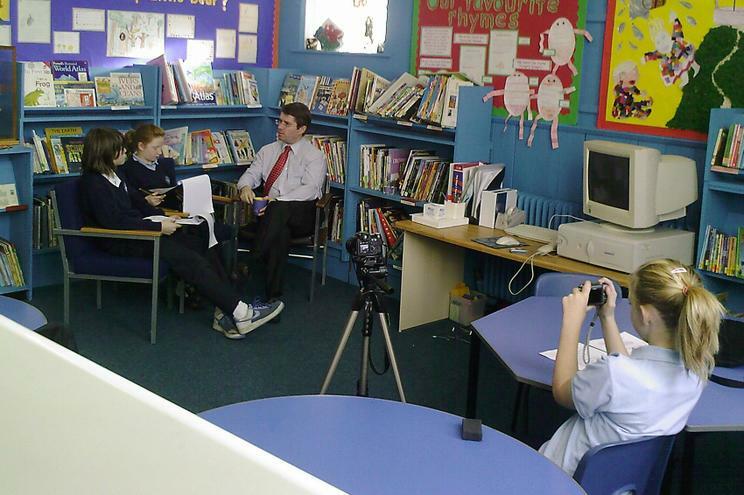 The camera club wanted to practice editing video and using some interview skills. 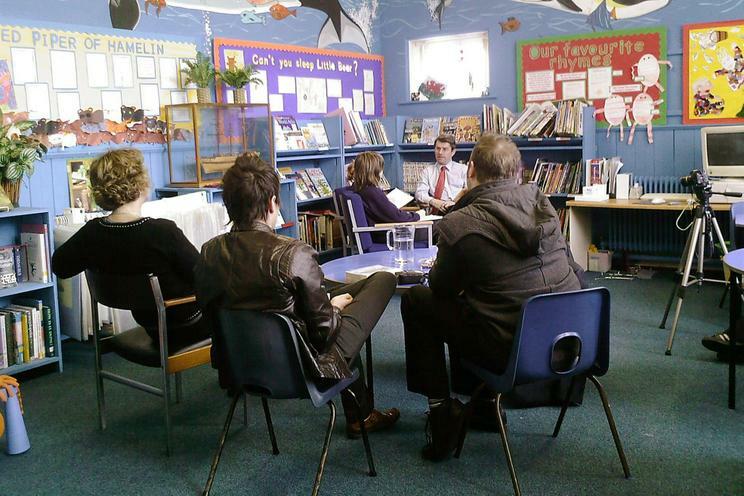 This was also a great opportunity to learn about our MP too. 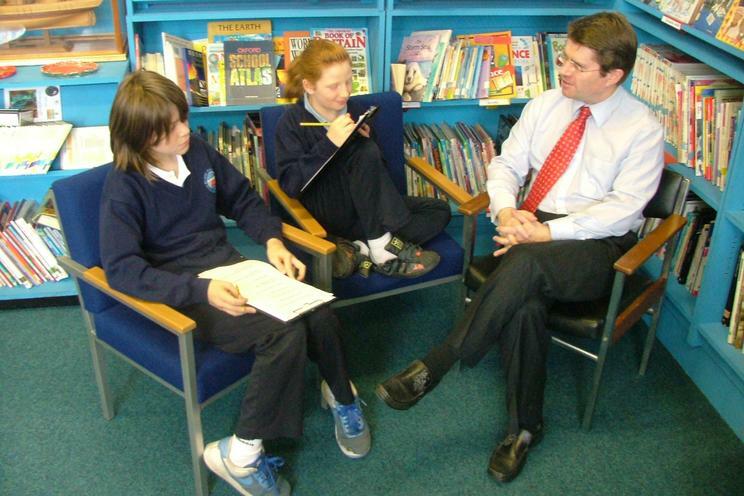 We asked our family and friends what questions they would like answered and produced a series of 20 questions. 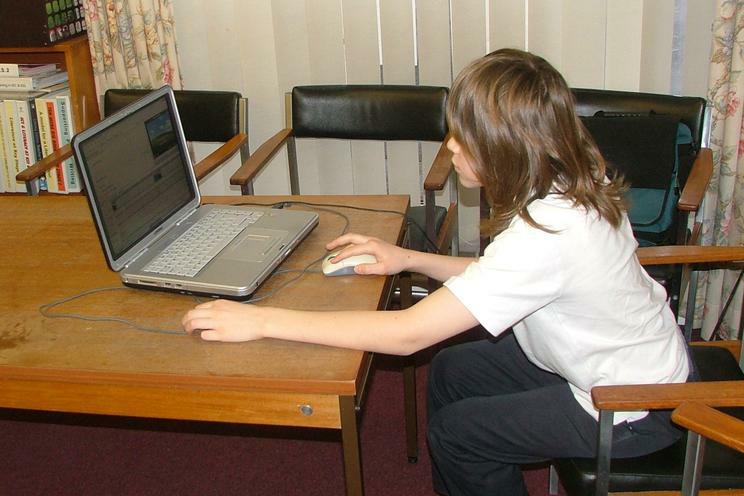 As you can see some of us have worked putting some photographs together producing animations. 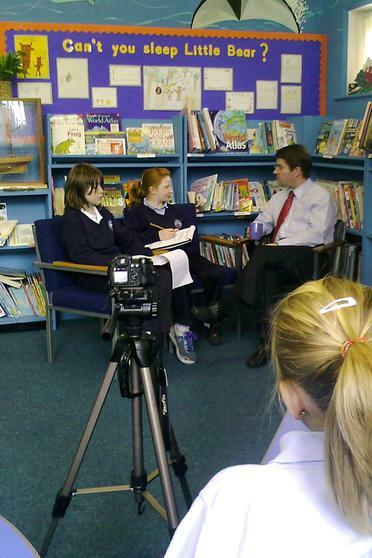 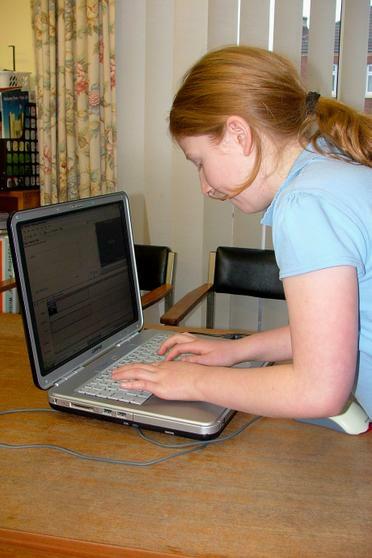 We also had a go at editing the video using simple free programs like Microsofts Movie Maker included in Windows XP. 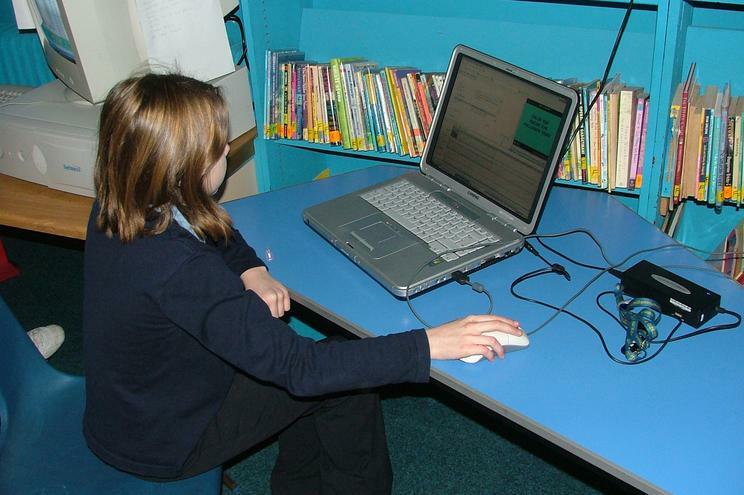 We have added sounds, titles and effects as well as transitions.